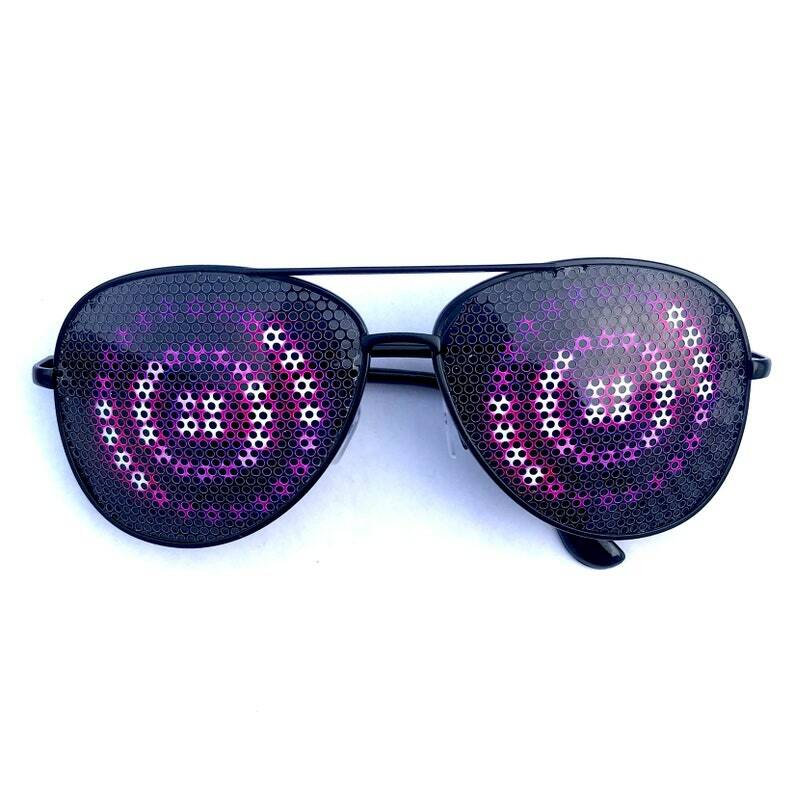 These don't actually light up like Rezz's but still look super cool. Get compliments on my sunglasses, they're real nice, thanks. Absolutely wonderful! Arrived quickly and made with quality.